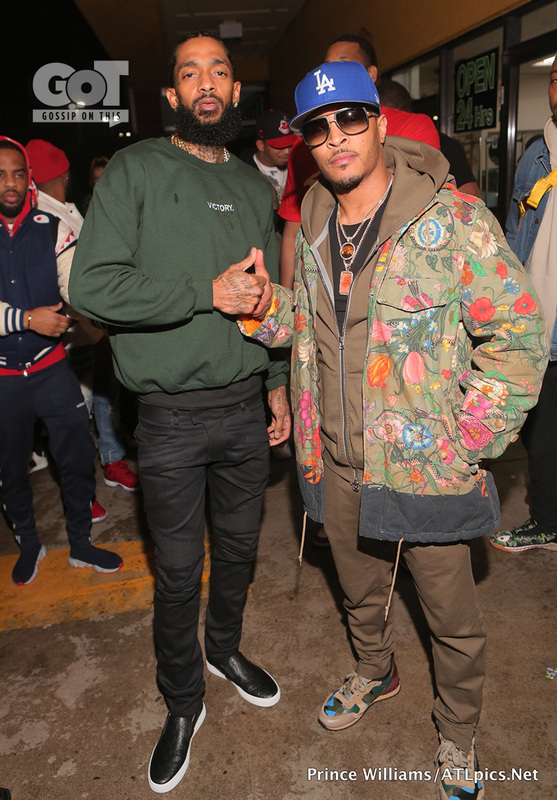 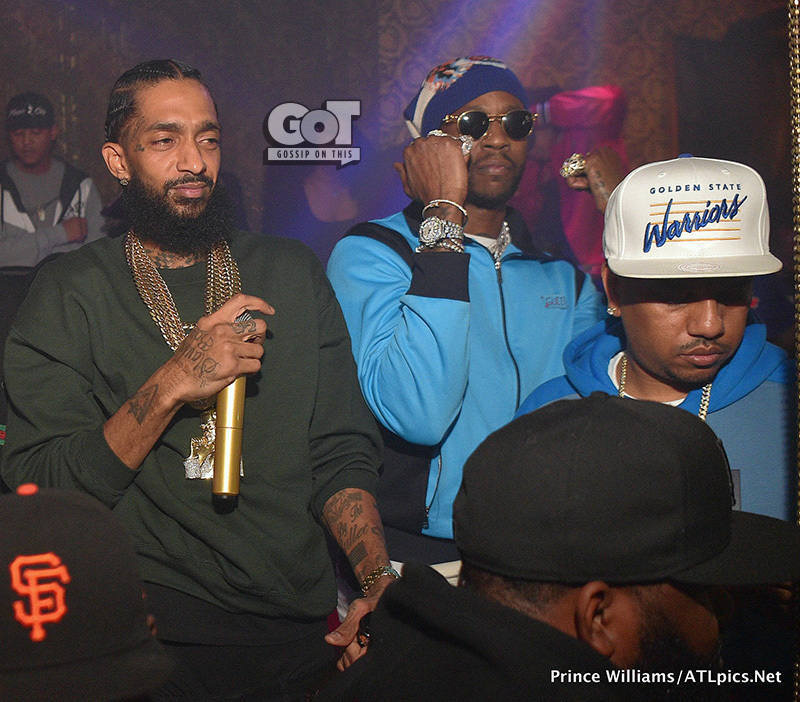 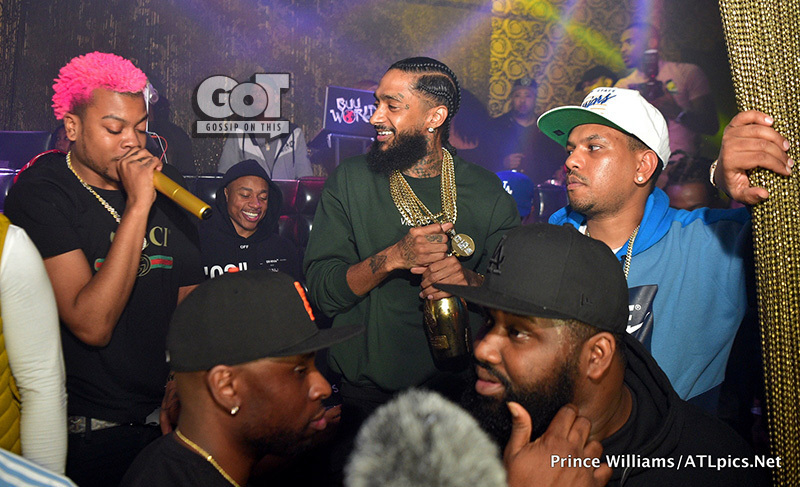 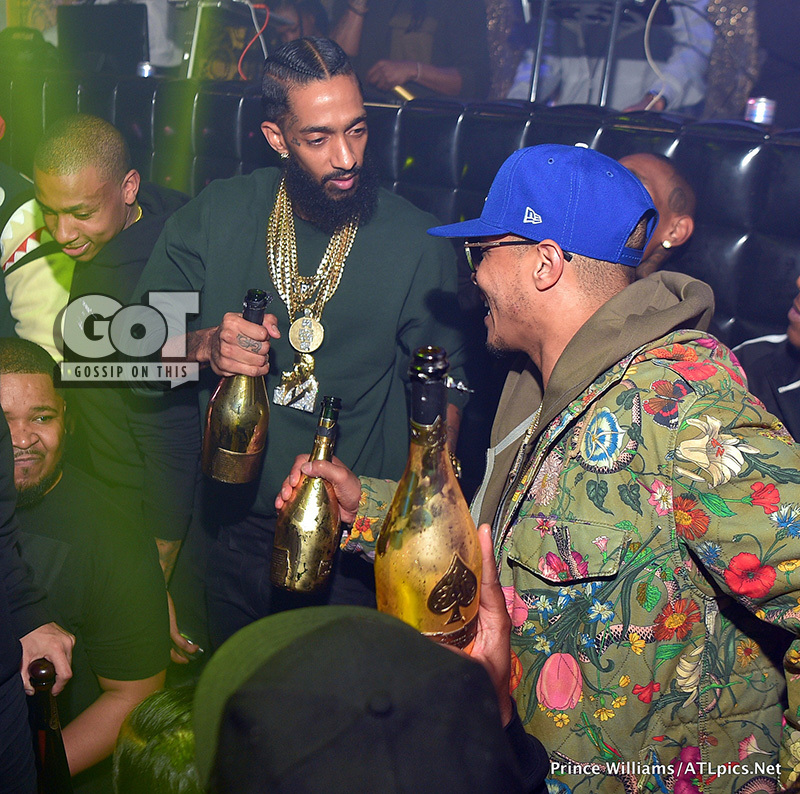 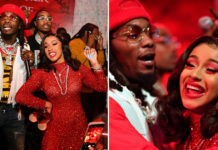 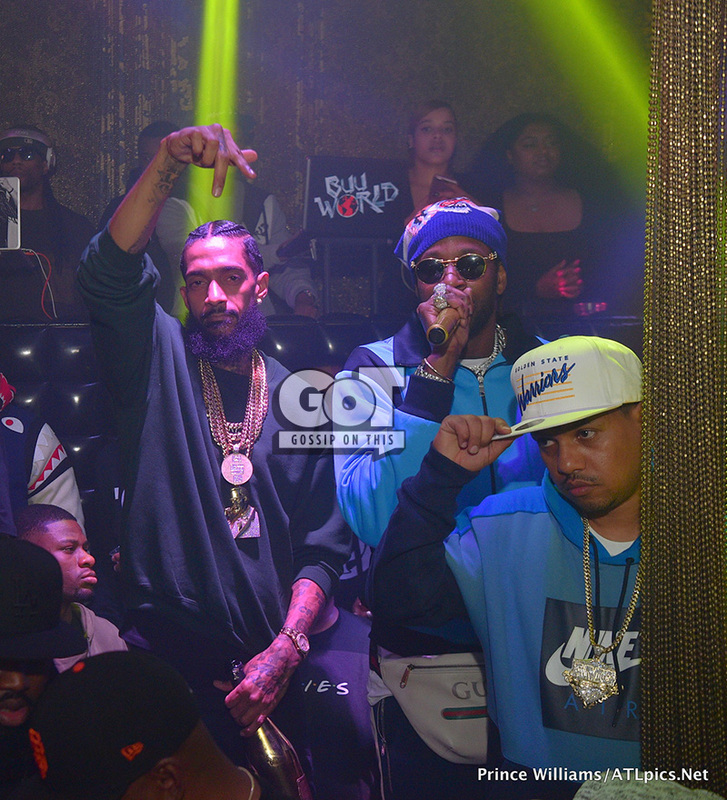 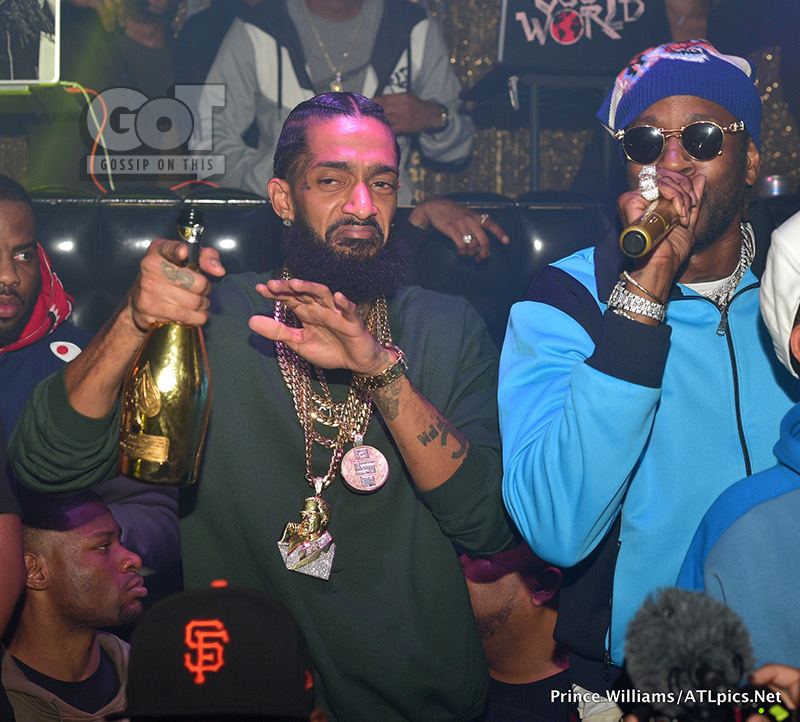 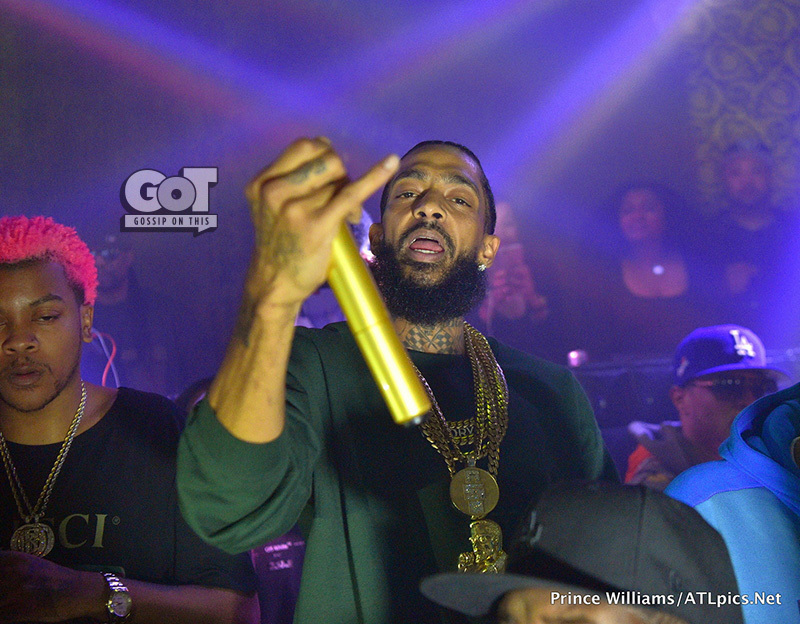 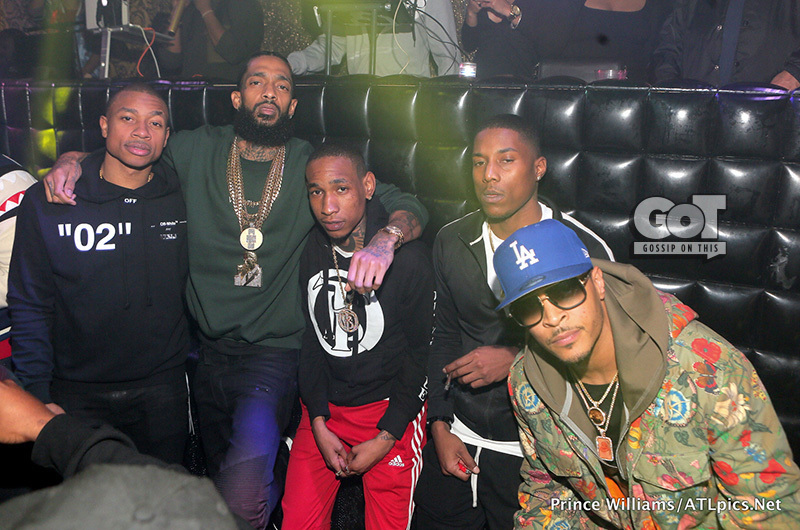 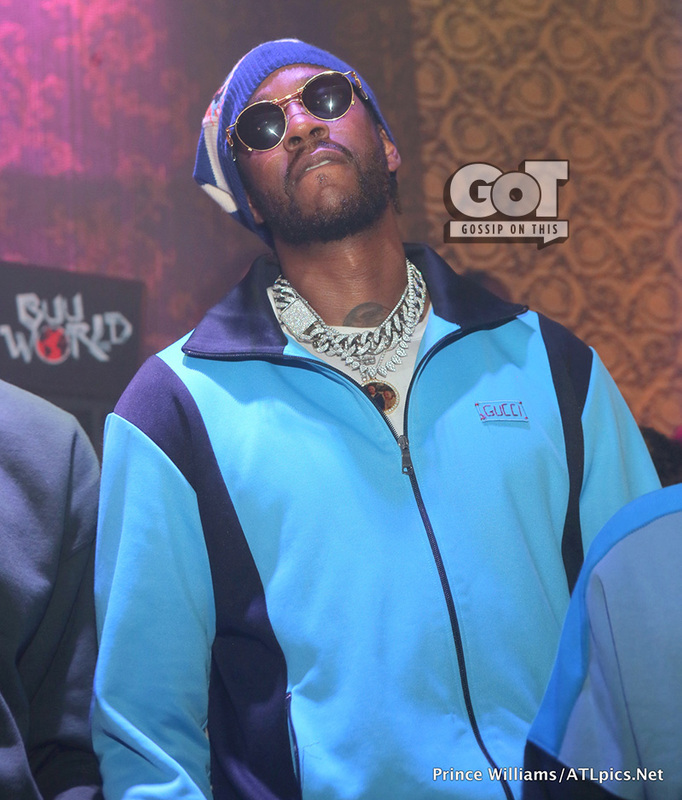 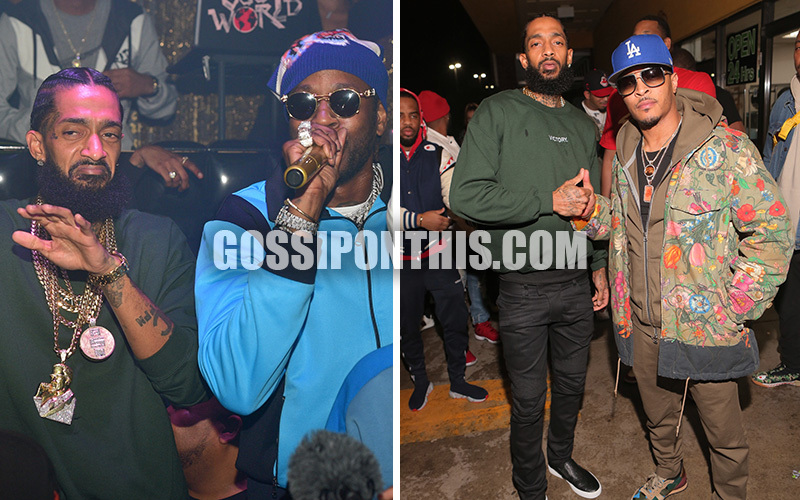 Celebrating the release of his debut studio album Victory Lap, Nipsey Hussle hosted a star-studded party Sunday night (Feb. 25) at Medusa Lounge in Atlanta. 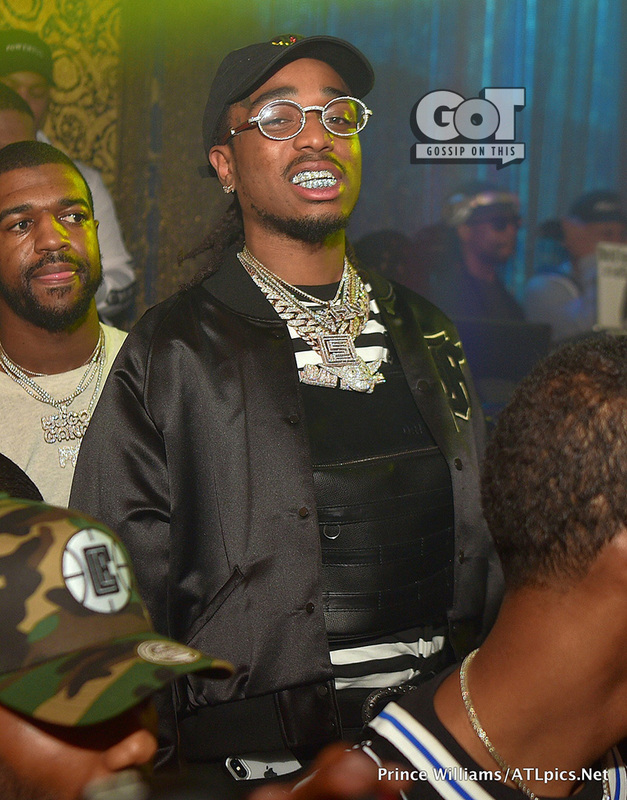 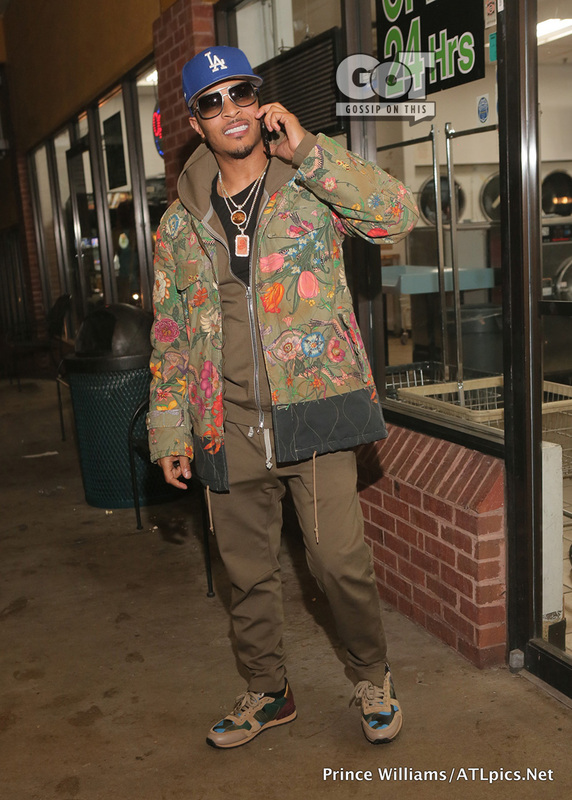 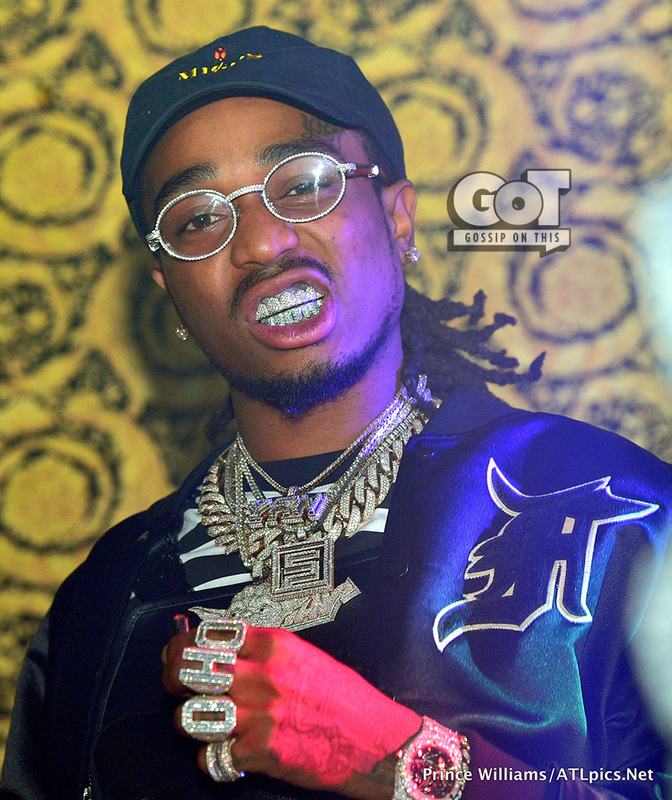 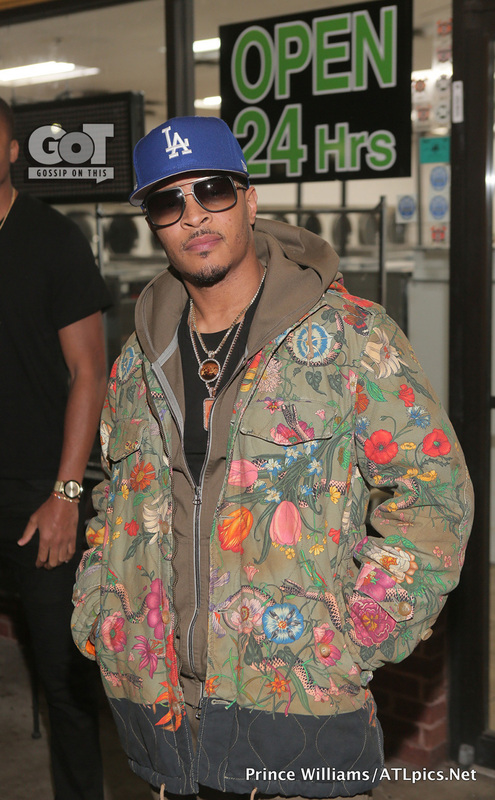 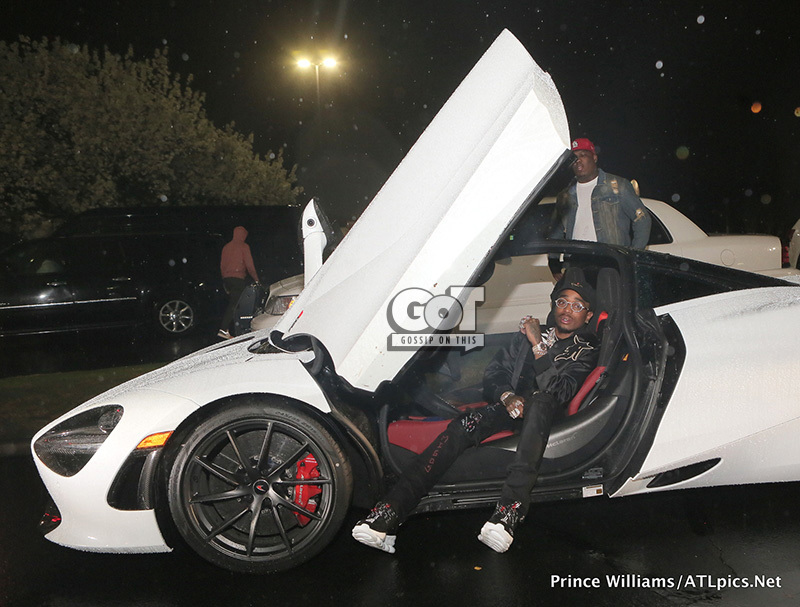 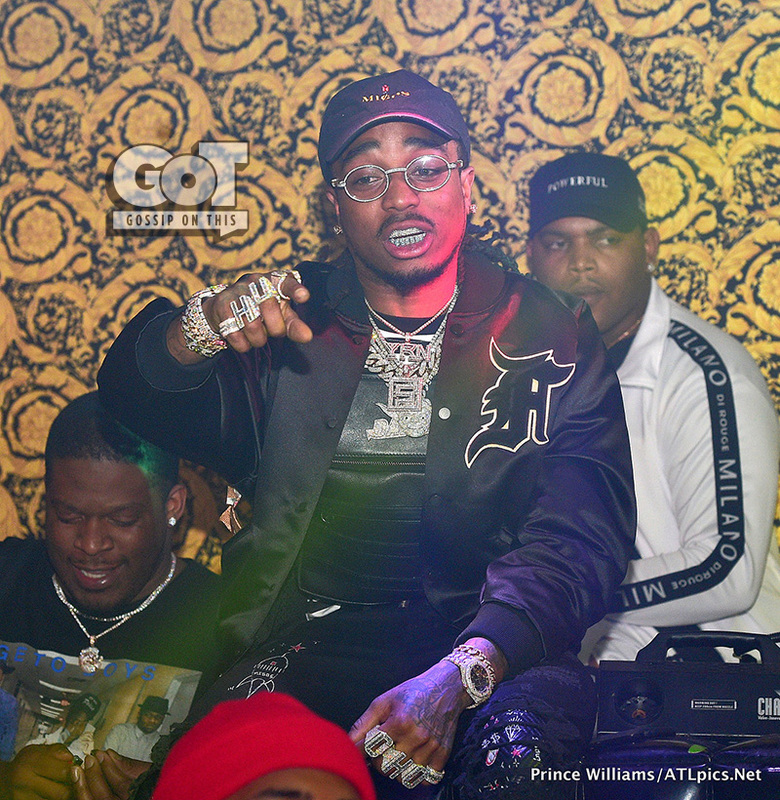 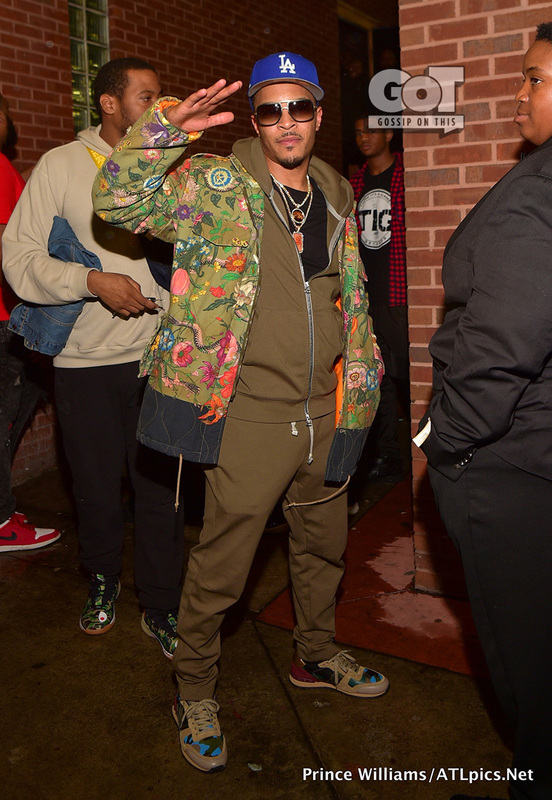 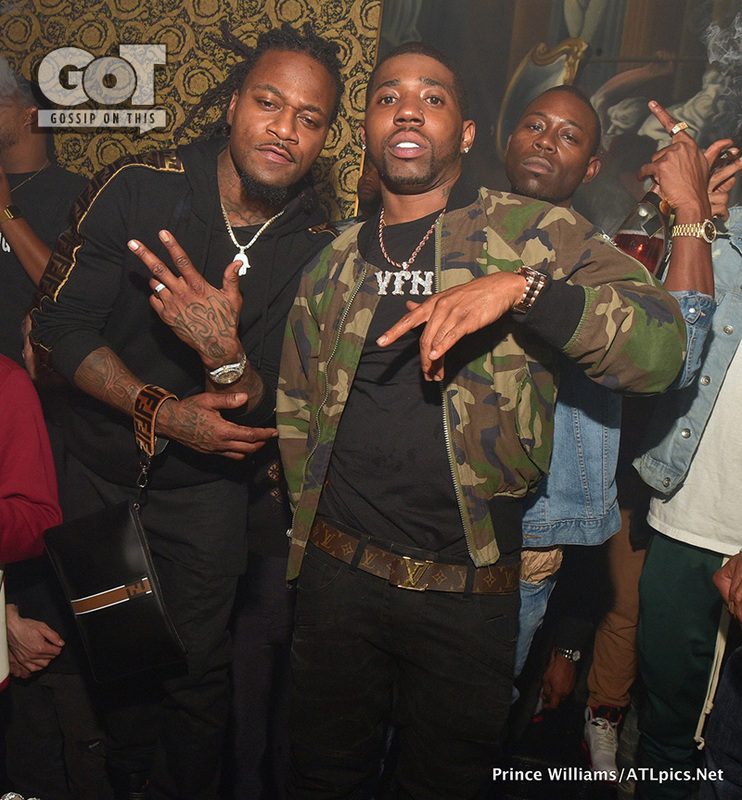 A number of ATL rappers were in the building, including T.I., 2 Chainz, Quavo and YFN Lucci. 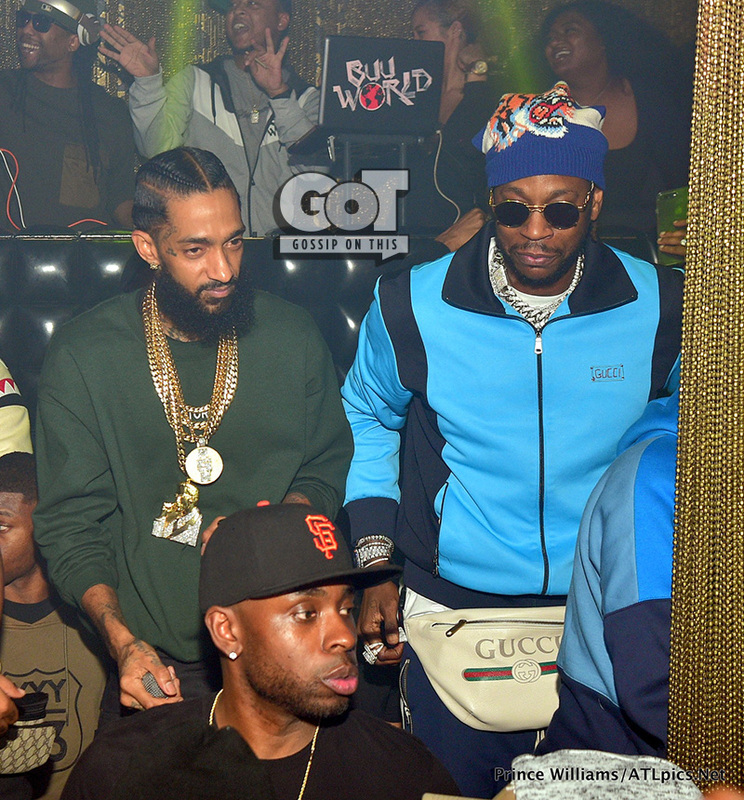 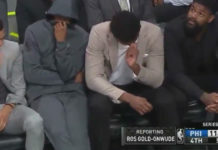 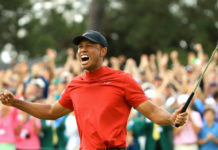 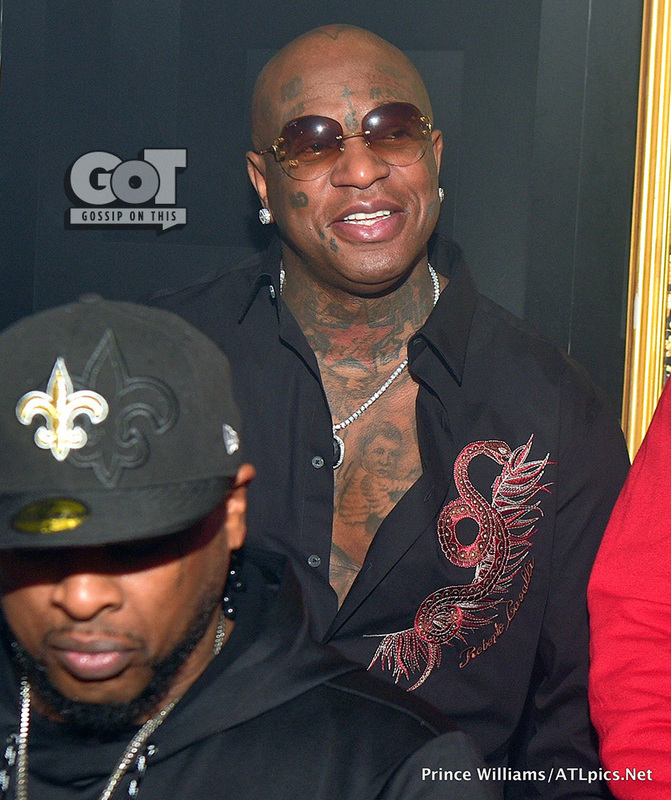 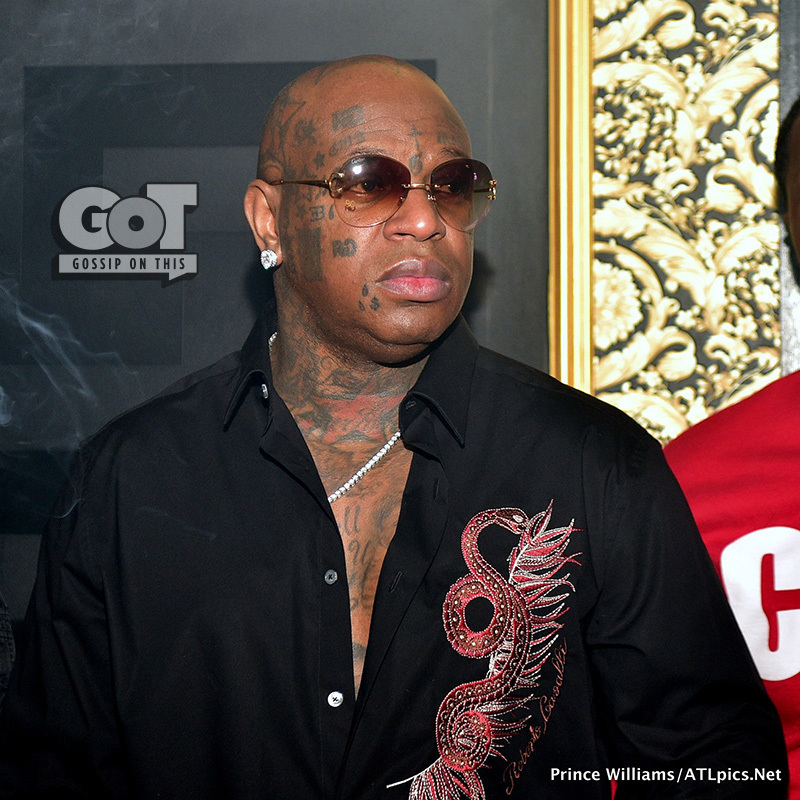 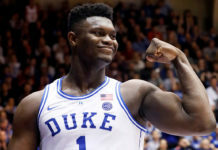 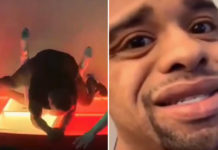 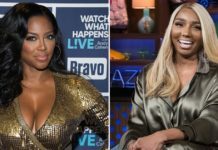 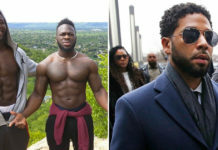 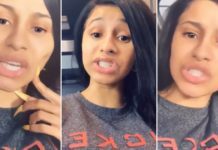 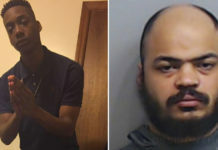 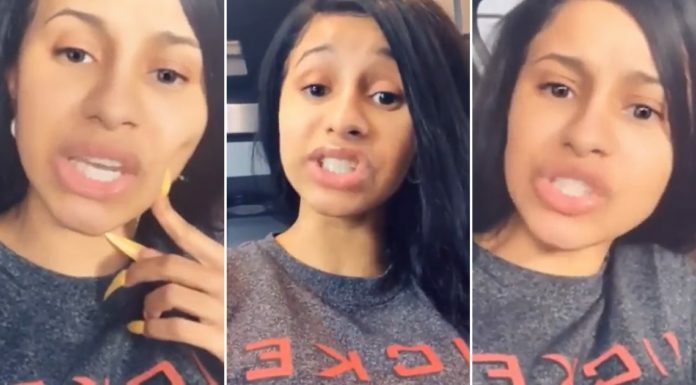 Cash Money CEO Birdman, NBA star Isaiah Thomas (of the L.A. Lakers), and NFL player Pacman Jones (of the Cincinnati Bengals) were also spotted partying in the club. 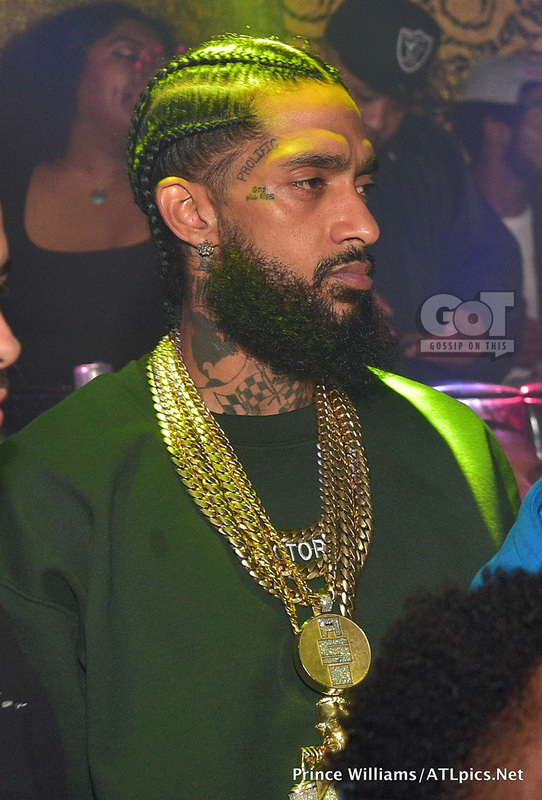 Though Nipsey has been releasing music for a while now, and has dropped four mixtapes, Victory Lap is his first studio album. 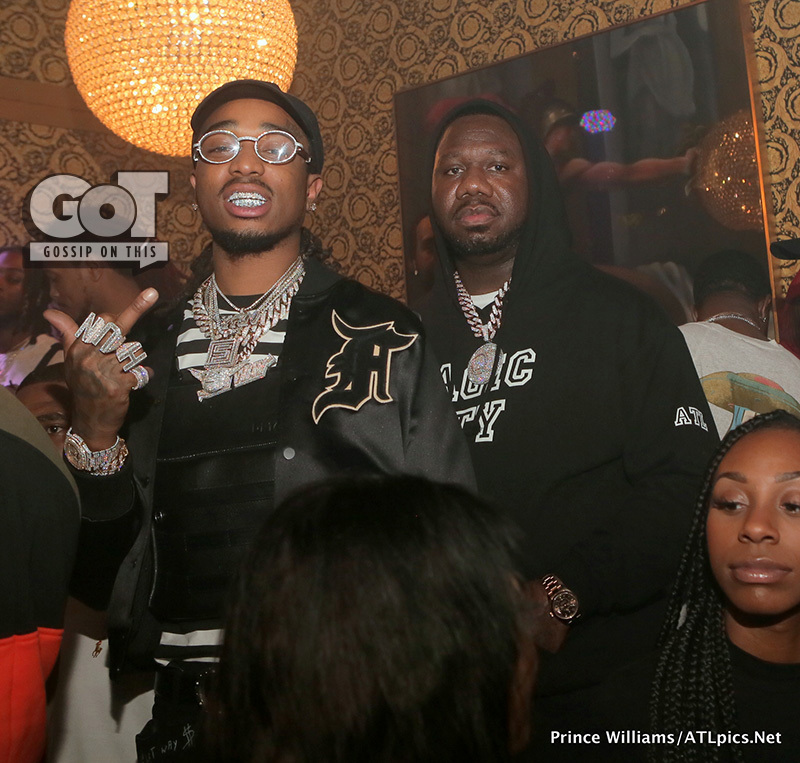 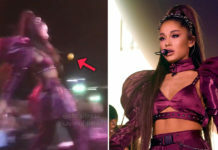 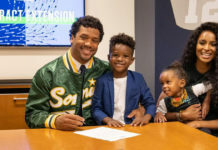 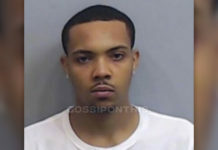 The project, which dropped February 16th, debuted at No. 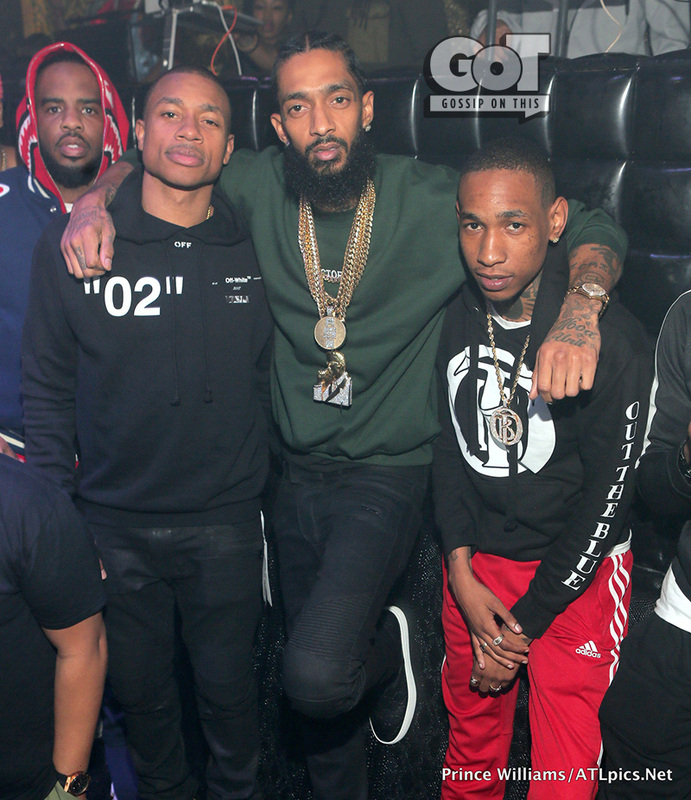 4 on the Billboard 200. 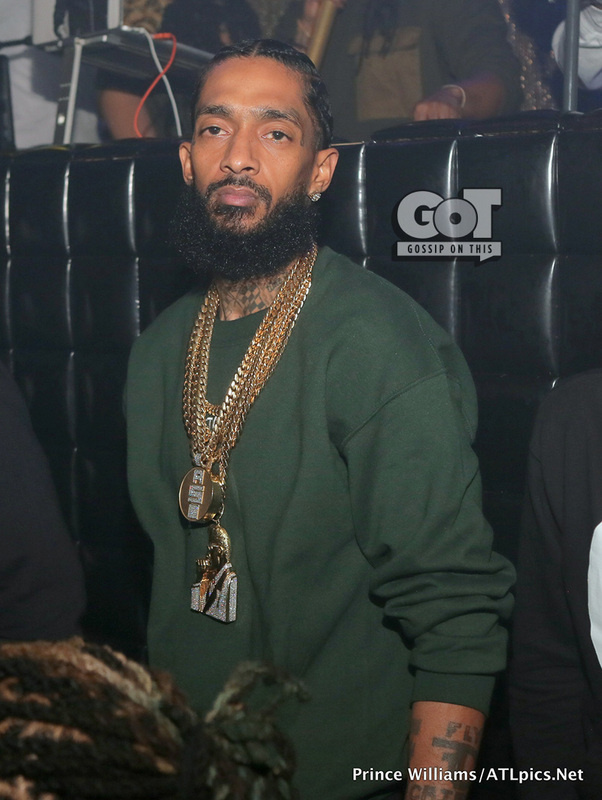 In a recent interview with Billboard, Nipsey explained why his highly anticipated joint album with YG still hasn’t seen the light of day five years after the two announced plans to release a project together.